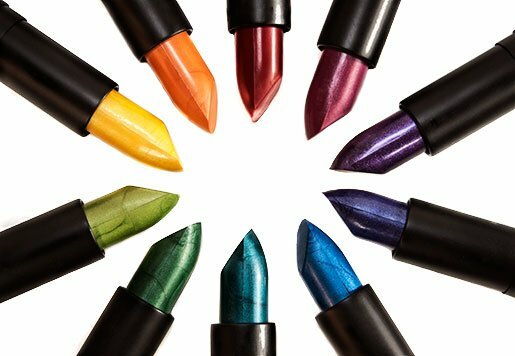 Everyone has that item in their beauty toolkit that elicits the barage of compliments that we can all appreciate. 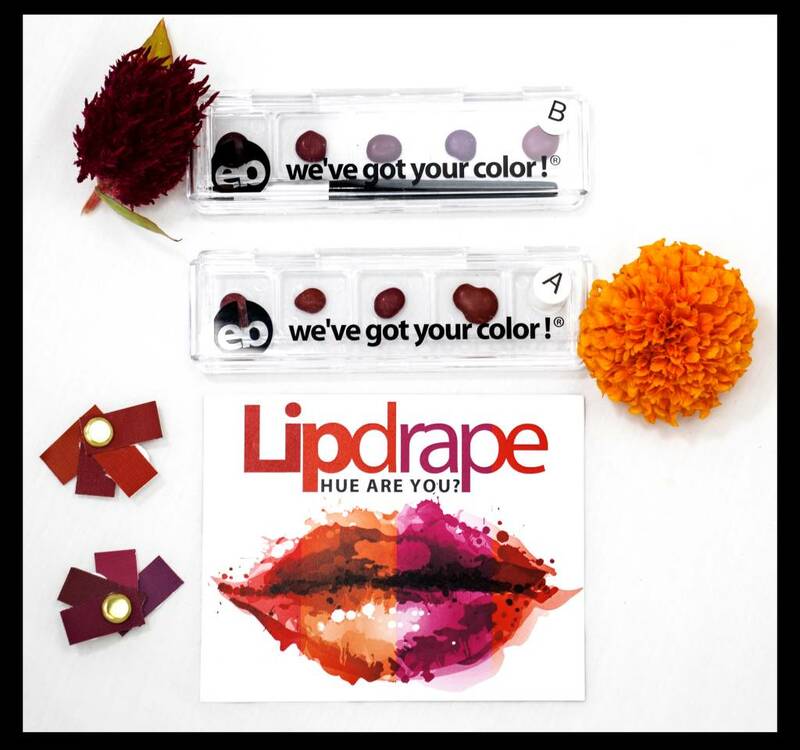 Whether it be the perfect lipstick shade, the fabulous scarf, or the vavoom eyeshadow color- you know what we are talking about. The challenge of this compliment-ensured beauty tool is to find the right colors to coordinate with that beacon of perfection. So… how do you coordinate your colors to find the right color path for you? Balance is our blue green hue. The model in the photo above is a Winter in her Balance hue so her blue greens lean more towards the blue rather than the green hue. Balance is the internal effort within a person to create a compromise between their needs and wants, their desires and their goals, and their challenges and their strengths.